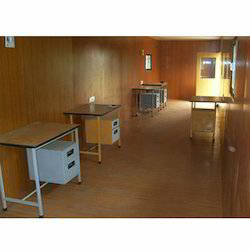 Our range of products include farm house cabin, container office cabin, office container cabin, portable conference rooms, furnished office container and containerized cabins. 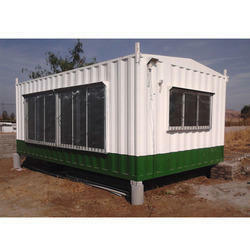 We are actively involved in offering an excellent range of Farm House Cabin. These presented products are manufactured with premium quality metal and can be customized per customer requirements and specifications. 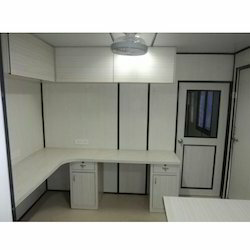 Farmhouses cabins are constructed with stylish designs and can be installed in farm houses and serve the purpose of one to two bedroom portable units. 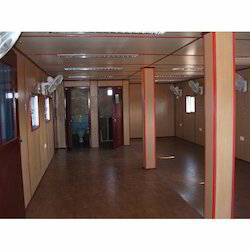 To satisfying the varied demands of our valuable clients, we are highly engaged in offering optimum quality Container Offices Cabin in the market. This is widely used in offices owing to attractive features like negligible maintenance, easy installation and weather resistance. It is manufactured with following the norms laid down by the industry. Moreover, we offer this at an affordable price range. 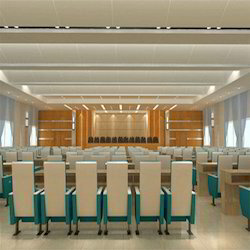 We are one of the renowned and well-known industries for providing several kinds of supreme quality Portable Conference Rooms in the market. These are designed by our designers as per the requirements of the customers. The offered room is broadly used to hold various conferences and meetings. Our provided room is known for its well-furnished construction.